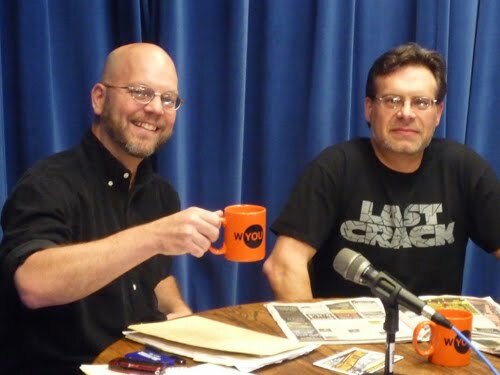 Last day of the WYOU Spring Fundraiser. Please consider donating now. We need YOUR support if we are to keep the doors open, the lights on, and the programming running. It's the weekend and in the studio today are some very special folks. 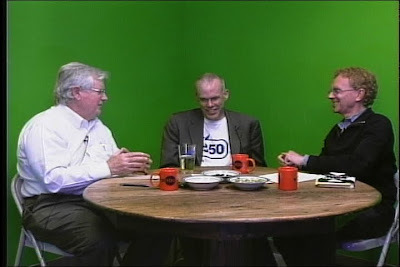 First there was Ed Garvey and John Nichols with their special guest Bill McKibben, author of the book, Eaarth. Then Steve Singer, host of the WYOU program Wisconsin Megaphone welcomed crew members from the new film, Feed the Fish, into the studio. The movie was shot here in Wisconsin. Joining Steve was the writer/director Michael Matzdorff along with producers Nicholas Owen Langholff and Alison Anne Abrohams as well as the Director of Photography Steven Parker. 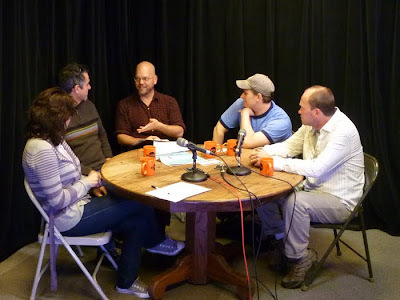 Feed the Fish crew: L-R Alison Anne Abrohams, Michael Matzdorff, Host Steve Singer, Nicholas Owen Langholff, Steven Parker. What better time to give. Please donate now. WYOU belongs to the people. Give and receive. Please donate now. 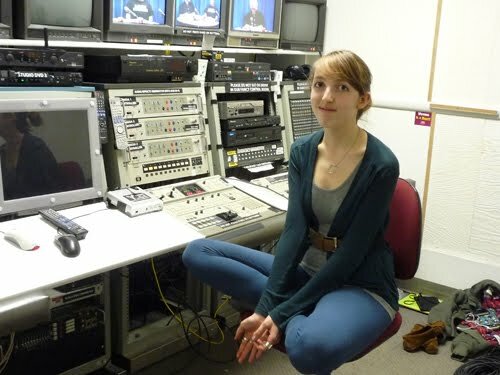 It's not too late to donate and show your support for community television. 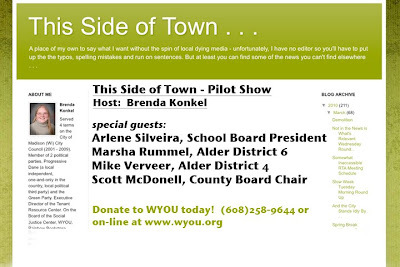 Please donate by calling (608) 258-9644 or online at www.wyou.org. You can also mail in your donation to WYOU Community Television, 1202 Williamson Street, Suite 101, Madison , WI 53703. WYOU Board meeting tonight at 6:30pm. Open to members. And here's some great news! 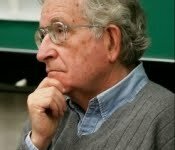 Starting next week and running until the end of the month, you will be able to catch Noam Chomsky as taped earlier this month at the Orpheum Theater in Madison. His talk, "The Role of the Radical Intellectual: Some Personal Reflections," was filmed by WYOU producer Karen Chin of On The Earth Productions. 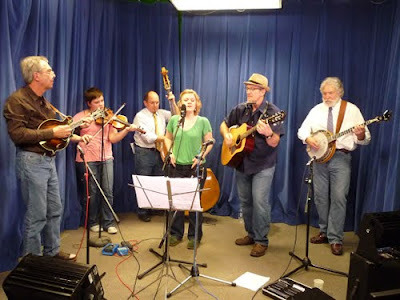 Please donate to keep great programming like this on the air in Madison. WYOU producer Sankulay Jallow recently video taped international performer Baaba Maal at the UW Memorial Union Theater in Madison. Be sure to tune into West Africa Experience at 4:30 pm (central) on April 25th to see footage from the concert as well as an exclusive interview with Baaba Maal himself. Please donate now to keep unique programming like this on the air and to keep the doors open at WYOU. 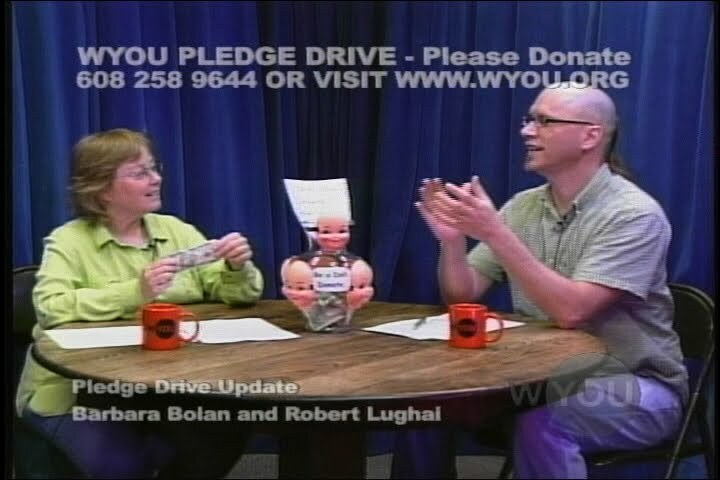 The WYOU Spring Pledge Drive has been extended! You will be able to see all the great programming created here in our new studio for another seven days. Tune in all this coming week to see what's been going on here at our new Willy Street location. 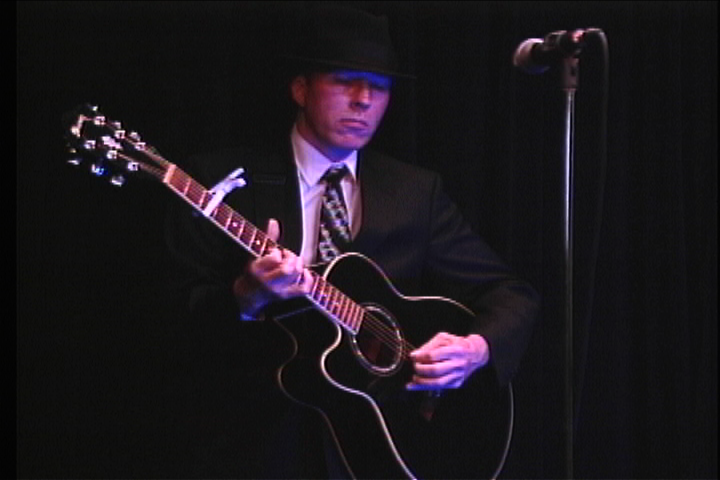 Here's a couple clips from Catfish Stephenson's performance in the new studio. 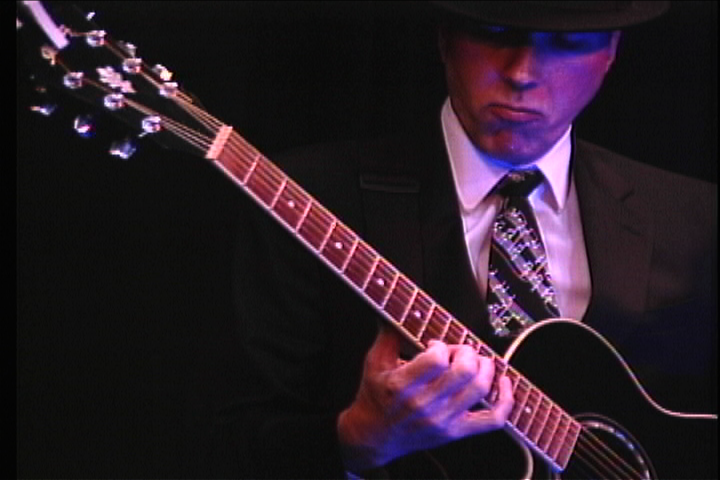 Shot by WYOU board member Justin Bomberg. And please consider donating. The station needs your financial support in order tp keep the doors open and the light s on. More than ever...please donate now. 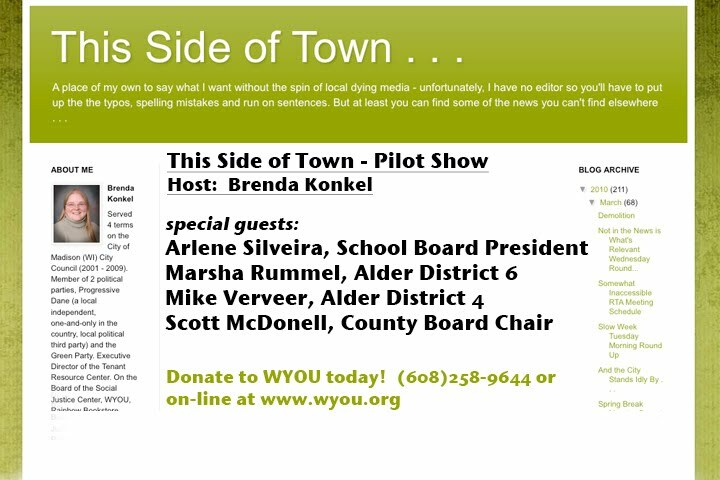 Call (608) 258-9644 or donate online at www.wyou.org. 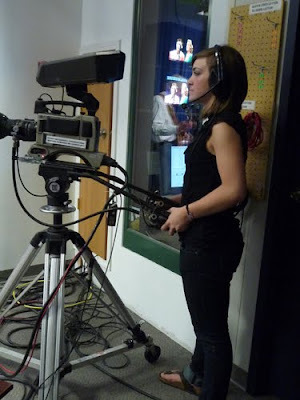 Be sure to tune in today to see all the great new programming creating by WYOU producers over this past week. 4:30 pm - Beerpocalypse Now! 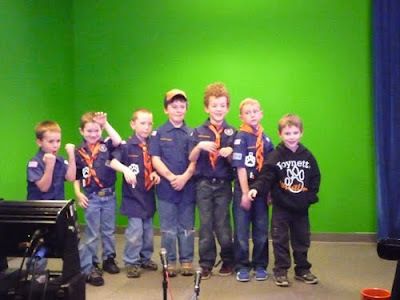 Classes in full swing during the pledge drive. Instructor and WYOU Board Chair Rick Richards taught a Final Cut Pro editing class tonight at the new Willy Street location. The editing bays are all up and working. 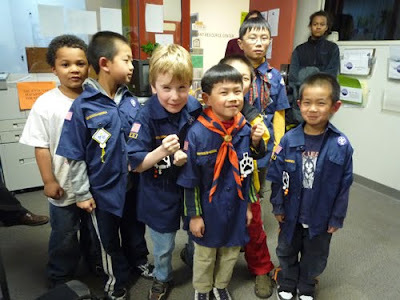 Yesterday we had a few packs of cub scouts into the studio to take a tour. They also helped us create a couple station IDs by being on camera. Watch for the new interstitials to air between programs some time in the next couple weeks. Tonight, Steve Singer of Wisconsin Megaphone returned to tape another pledge drive show. 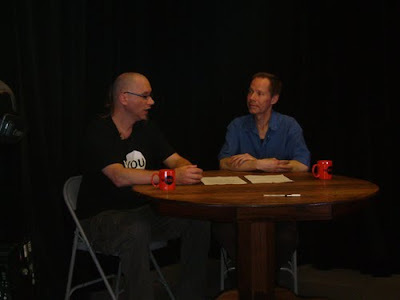 His guest this time was Rokker Inkwell, WYOU board member and founder of the Maximum Ink. High school volunteer Nita McDaniels in the control room mixed the Wisconsin Megaphone program. Help us keep the lights on. Please donate now. 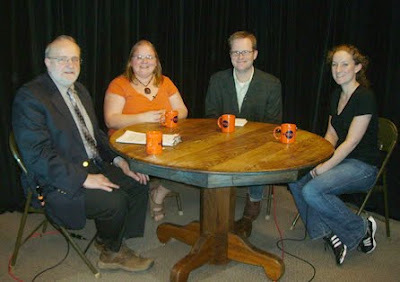 Call (608) 258-9644 or go online at www.wyou.org and click the donate link. Tune in each day at 5:30 p.m. to catch Executive Director Barbara Bolan and Education Director Robert Lughai with the latest update on the WYOU Spring Fundraiser. Day nine of our fundraiser doesn't disappoint! We have all kinds of new programming. Also, come on into the station today to see more acts and shows recorded live! 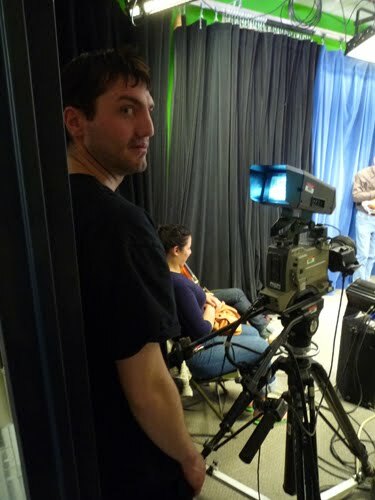 Volunteer Heidi Krause on "camera one"
-Tony Zirngible volunteering on "camera three"
Please consider donating to WYOU - help keep this great programming alive in Madison! Call (608) 258-9644 or donate online at www.wyou.org and click the donate link. A $50 pledge gets you a year's membership to the station, but we're happy with whatever you are able to give. Really! 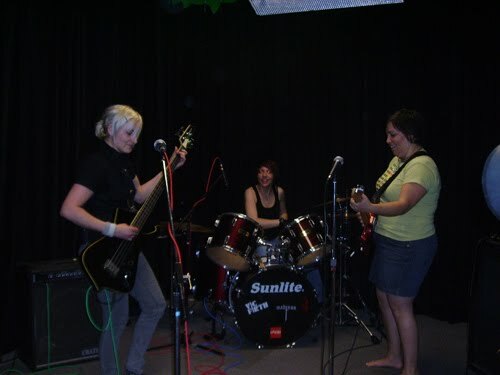 Day eight of WYOU's Spring Fundraiser includes a lot of new pledge programs, so check them out during the day and be sure to stick around for a full night of great music! Bathtub Mothers 4:30 p.m. - 5:30 p.m.
Steve Schad 5:30 p.m. - 6:30 p.m. 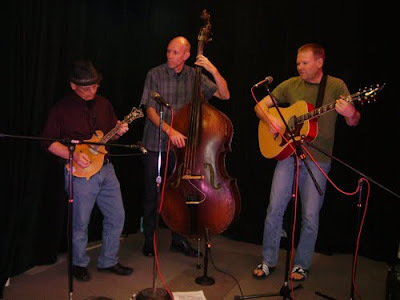 Brandy Held 6:30 p.m. - 7:00 p.m.
Mockingbird 7:00 p.m. - 8:00 p.m.
deVillebillies 8:00 p.m. - 9:00 p.m. 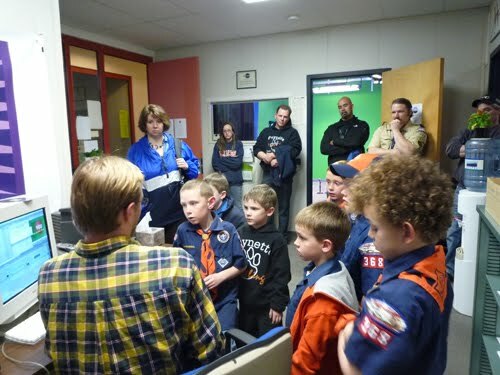 The JFars 9:00 p.m. - 10:00 p.m.
Mirrors for Windows 10:00 p.m. - 11:00 p.m.
Day 7: WYOU 2010 Spring Fundraiser continues! Day seven of WYOU's Spring Fundraiser kicked off early this morning with all BRAND NEW PROGRAMS recorded right here in our new studio. Music shows, talk shows, dance shows and tons more. Watch this great new line up all week during the 2nd half of our Spring Fundraiser. And please call in, go online or stop in to the new station to donate. 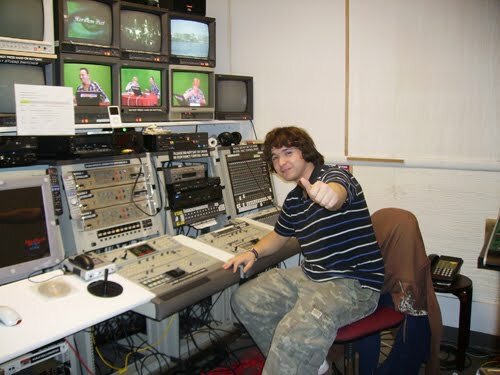 We need your support more than ever to keep the station alive and thriving. 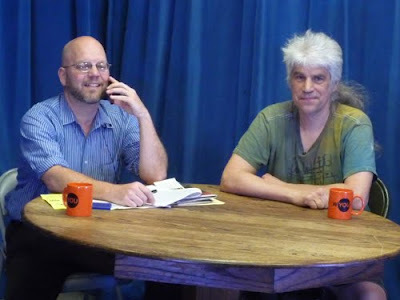 -Smart Transit also with host Rick Richards 3:00 p.m - 4:00 p.m.
To see the full line up of programming go to our schedule page. Please donate today. Call (608) 258-9644 or go online at www.wyou.org and click the donate link. 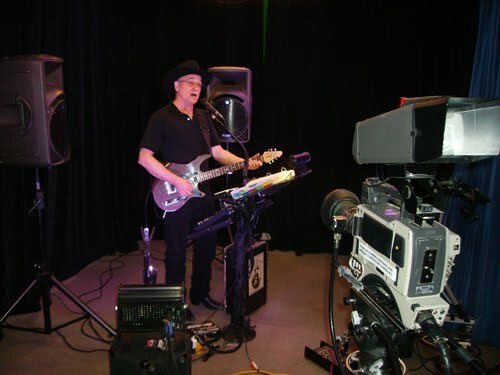 Day six of the WYOU Spring Fundraiser! We need your support to survive. Please donate today. 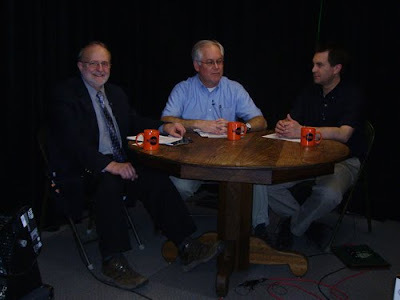 Call (608) 258-9644 or go online at www.wyou.org and click the donate link. 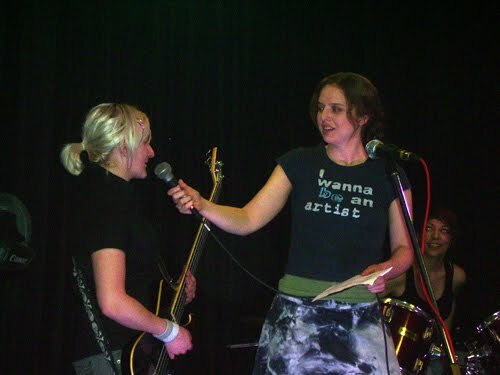 A $50 pledge gets you a year's membership to the station, but we're happy to accept any amount. 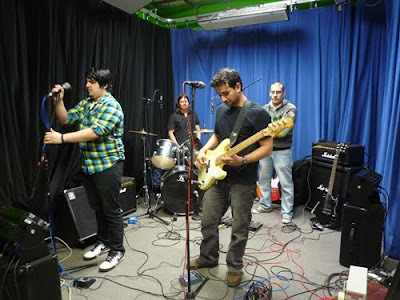 Long-running Madison en Vivo rounds out the evening! Day 5 kicks off with long time WYOU producer Jesse Walker in the studio followed by lots more. Watch for all of these shows to air this coming week starting on Saturday April 3rd.